Can you believe that Halloween is right around the corner? With the phenomenal launch of Lumiere de Vie Hommes on the Utopia IV Superyacht + a busy week preparing for this year’s Honk Kong Leadership School, we feel like this month has just passed us by! 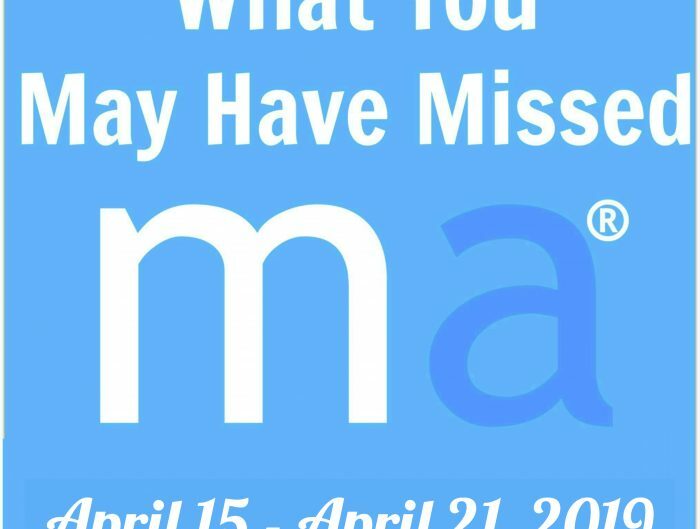 If you’ve been juggling as many things as we have here at the corporate office, then you’ll want to check out all of the Market America | SHOP.COM updates you may have missed below! 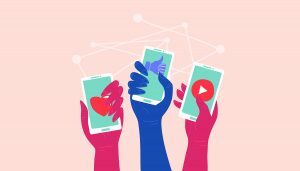 Between algorithm changes, buying engagement, and the growing number of fake and spammy accounts, gaining real followers on Instagram can feel like an obstacle course! If your goal is to grow an active, engaged following, you’re in the right place. This week’s Social Media Monday will let you in on 5 simple ways to gain Instagram followers to deliver real business results! 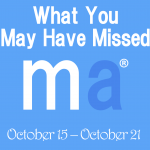 Fixx Solutions and Royal Spa are the product line homes for several brand new beauty and personal care products that we have released over the past few months. These popular and well-known lines continue to grow as we add revolutionary formulas made just for you! 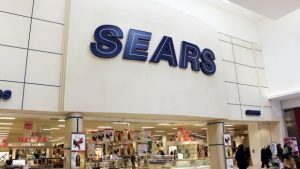 A store that was once the cornerstone of American retail – now bankrupt. It’s another stunning example of the ever-changing economy and the fact that no person or company is immune to change. 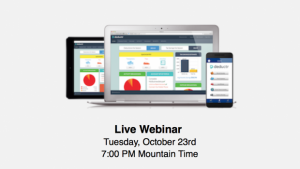 If you’re interested in learning more about this incredible resource, then I suggest you tune in for a special Deductr webinar next week! I’ve included below some additional information about this powerful program as well as details for the upcoming webinar. 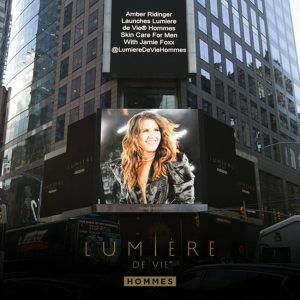 The launch of Lumiere de Vie Hommes alongside New York’s finest was a great success. You’re amazing, Amber! On top of everything else, Amber’s now on a billboard up in Times Square in New York City! Do you spend your days dreaming of the road to success? Good, then you’re already achieving goal #2 on my list of five daily habits you need to make time for if you want to be successful. JR Ridinger believes that Friction Free 3000 is the “OPC-3 for the car and engine.” If UnFranchise® Owners are taking care of their body with OPC-3, then they should be taking care of their cars with the right products as well. 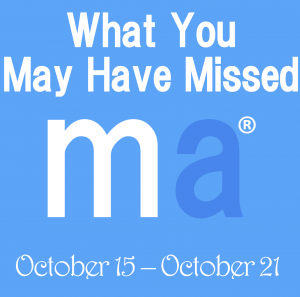 The Assessment displays how UnFranchise® Owners can save money on their purchases by swapping out their store-bought items for Market America Exclusive Products and Partner Store products. 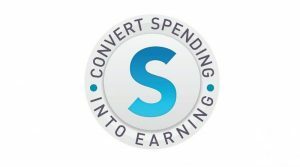 This will lead to the accumulation of BV, IBV, and Cashback, which will help fund your residual income. 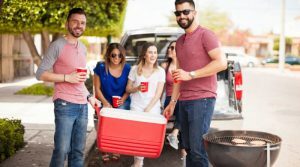 If you have never been to a tailgate, here are a few necessities that you need to throw a great party: food, kitchen accessories, fall clothing, and fan gear. 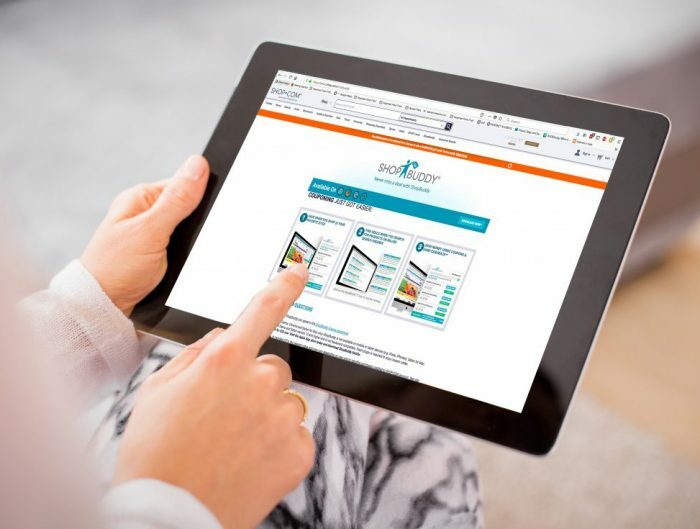 If you are an UnFranchise® Owner, the perfect place to shop for tailgating supplies is SHOP.COM! Happy (almost) Halloween! Are you ready for one of the spookiest nights of the year? 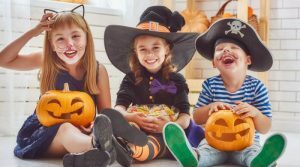 Our team wants UnFranchise® Owners to capitalize on such a exciting holiday that we created this list to get the most out of your Halloween this year!